Here you can find all of our posts in the VivaTorquay series in chronological order. 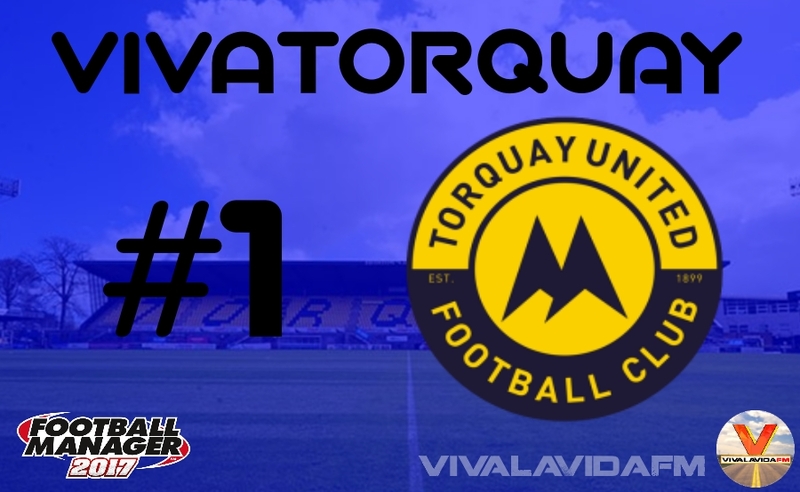 The series began in 2039 as young manager Federico Hurtado left Celta Vigo B to join English Conference South side Torquay United. His aim? To reach the Premier League.